Following his huge 2012 single 'Ride With Me', K'more is one half of the UK rap duo Black Biscuit is now releasing music as a solo artist. Labeled as one of the UK's most promising rising musical stars over the past few years, K'more presents the official video to 'Body Like Dat' which features Ayo (Labrinth, Wretch 32, J2K, S.A.S, Slix). Being a devoted member of Black Biscuit - K'more went on various nationwide club and school tours, getting major support from the likes of MTV, BBC 1Xtra, Flava TV, Kiss and Choice, their previous smash singles 'Who's Skanking The Hardest', 'We're Fly', 'Anonymous' and 'Child of the Street' proved hugely successful and clocked up over 250,000 views on YouTube collectively. 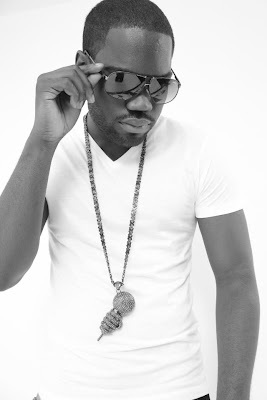 Watch the video to K'mores' new dancehall anthem, sure to have the clubs bumpin' like crazy!